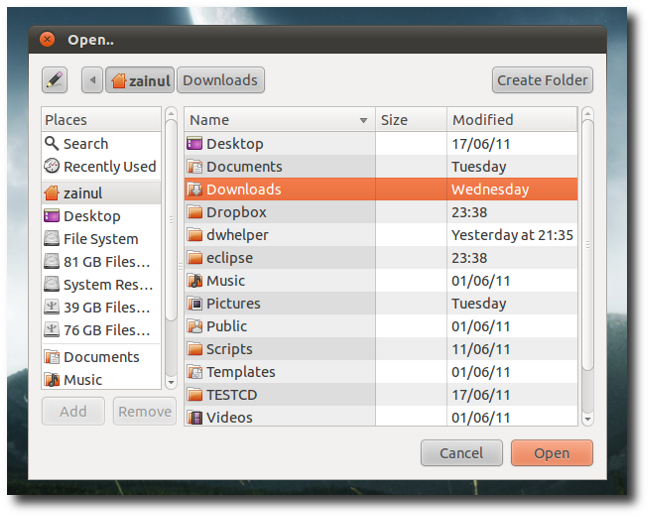 Do you have folders filled with myriad of files that need a serious spring cleaning ? 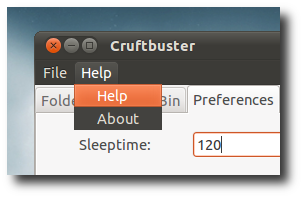 If you do, we have Cruftbuster, an automated self-cleaning tool for Linux, to sort out your messy folders. Well, you can always move these files, or trash them, but why bother doing that if you can have your computer do that automatically for you. 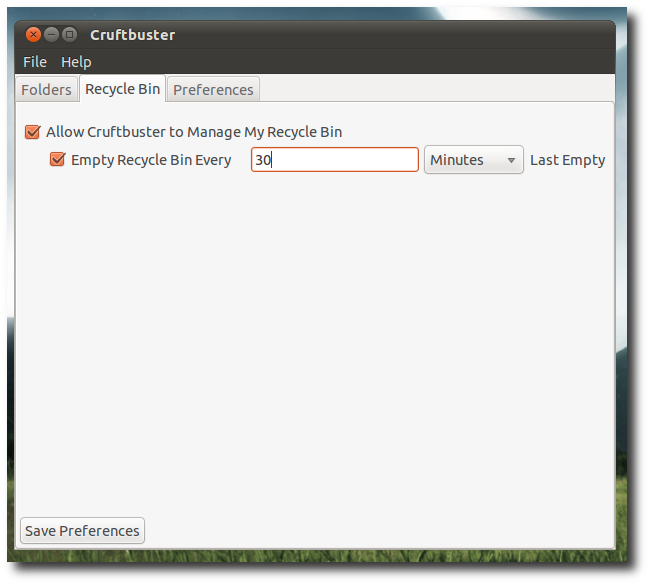 This is exactly what Cruftbuster does; It is a freeware for Linux to organize your files, inspired by the famous Belvedere by Adam Pash of Lifehacker. Editor’s Note: this piece of open-source software was created by Zainul Franciscus, a writer here at How-To Geek. Naturally, we need a disclaimer, so if this breaks your PC or deletes the wrong files, don’t blame us. Backup your data! We have a lot of items in our to-do list for Crufbuster, and we are working hard to iron out all the kinks. 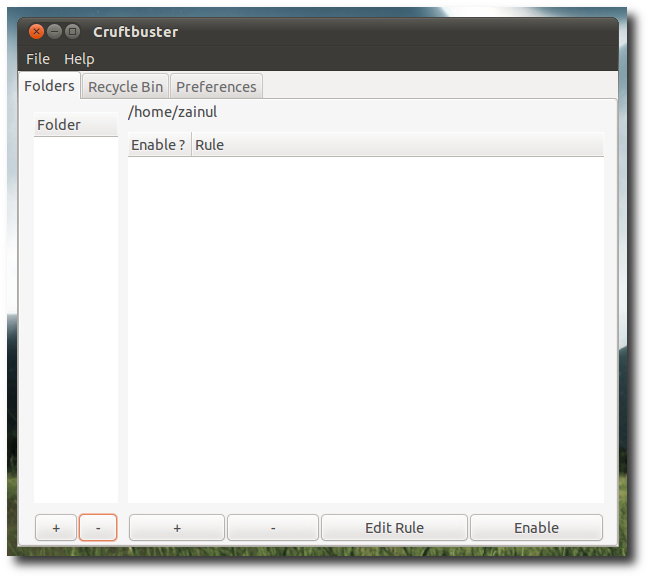 A big item in our to-do list is making a user friendly installer, but in the meanwhile, we are distributing Cruftbuster in a tar file. 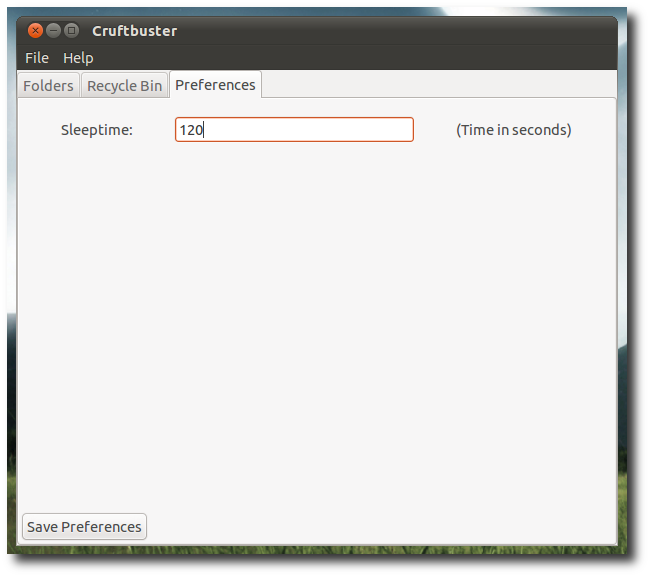 We have tested Cruftbuster with Ubuntu 10.10, 11.04, OpenSuse, and it works pretty well with Gnome-based desktop. You’ll see a bunch of files with weird extensions when you extract the tar file, don’t be afraid, you can ignore most of these files. Alternatively, you can do this from your file explorer. Just select the “Allow executing file as program” checkbox. 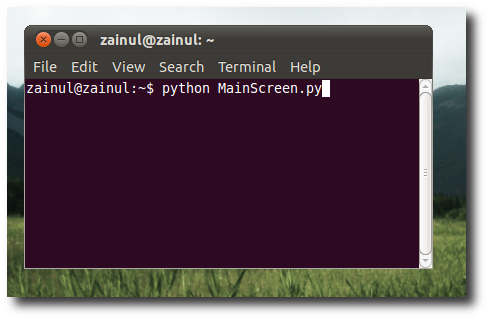 Once you have done this, run Cruftbuster from the command line, or simply double click MainScreen.py. If you only want to see Cruftbuster in your system tray when it starts, run it with the ‘-minimized’ switch. The first thing we need to do is click the plus button on the bottom left. Pick as many folders as you want for Cruftbuster to watch over. Once you’ve done that, it’s time to tell Cruftbuster what to do with those folders. We do this by clicking the plus symbol on the right. You’ll see a new window where you can add lots of rules to organize that folder. In this example, we are telling Cruftbuster to move any mp4 file into our video folder. Cruftbuster can do a lot of things. 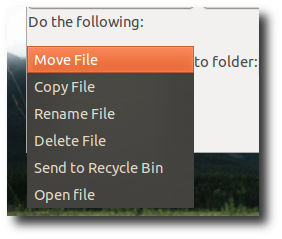 It can move, copy, rename, delete, send files to recycle bin, or open files with your default applications. You can setup as many rules as you want. The test button is very handy to make sure that you have setup the rule correctly. Once you are happy with the result, click Ok to save the rule, and you should see the rules appears in the right column. You’ll notice that Cruftbuster has three tabs, the first tab shows all the folders that you ask Cruftbuster to watch. The next tab tells Cruftbuster how often it should empty your trash folder. The last tab lets you configure how often Cruftbuster run the rules that you have created. If you want to know more how Cruftbuster works, open the user guide from the help menu, and you should see a PDF that gives you all the details of Cruftbuster. 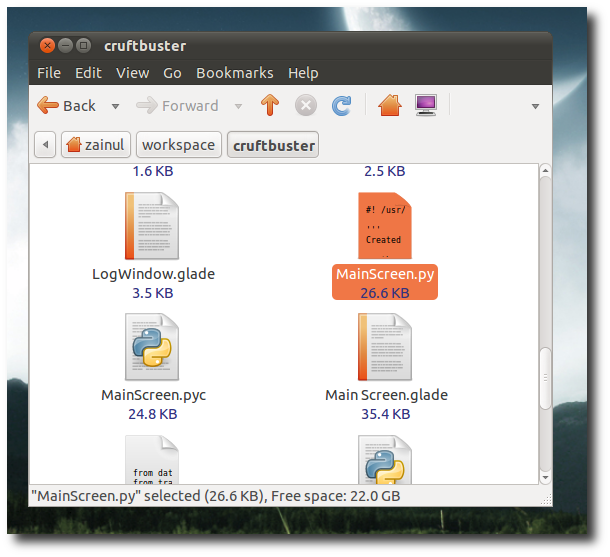 Try it out, and tell us any features that you want to have in Crufbuster. We welcome any helpful comments. If you are keen on coding, or testing, leave us your email, where we can reach you, when you fill the comments form. We promise that we’ll keep your email safe. We would like to thank two very talented coders, Asad Jibran Ahmed and Sigmund Vestergaard. Without their relentless effort in coding, and testing, we would not have Cruftbuster up and running.